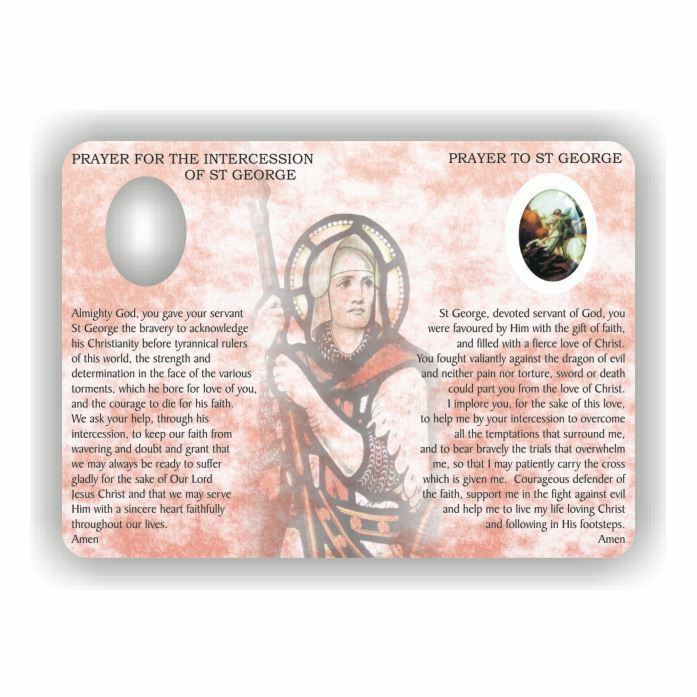 Many patronages of Saint George exist around the world, including England. Saint George (AD 275–281 to 23 April 303), according to legend, was a Roman soldier and officer in the Guard of Roman emperor Diocletian of the Roman army, who ordered his death for failing to recant his Christian faith. 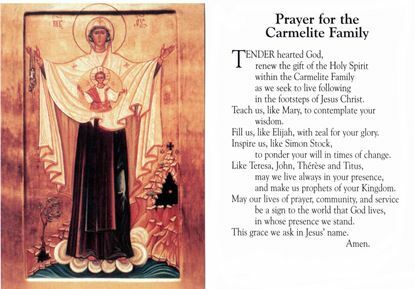 As a Christian martyr, he later became one of the most venerated saints in Christianity. 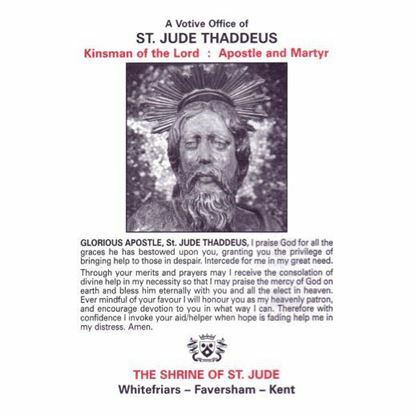 In hagiography, as one of the Fourteen Holy Helpers and one of the most prominent military saints, he is immortalised in the myth of Saint George and the Dragon. His memorial, Saint George's Day, is traditionally celebrated on the Julian date of April 23 (currently May 6 according to the Gregorian calendar). 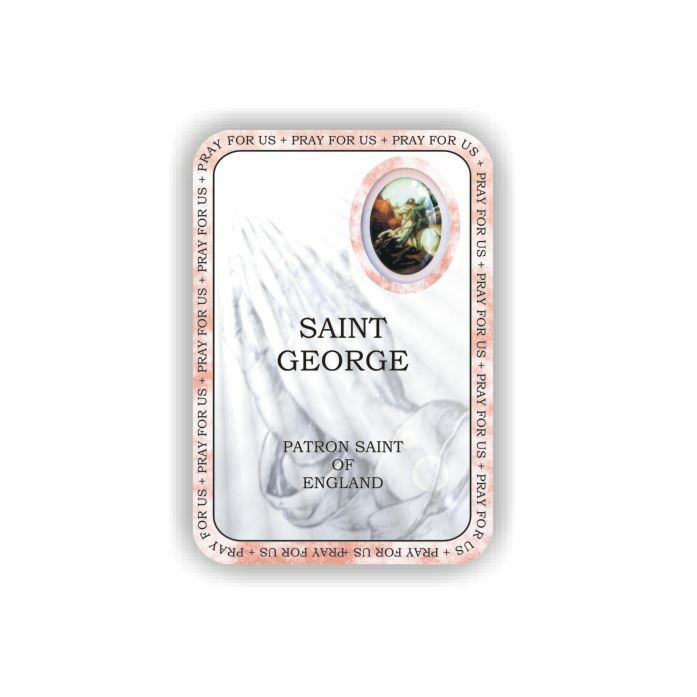 Numerous countries, cities, professions and organisations claim Saint George as their patron.